A functional resume puts the emphasis on your marketable skills, not your work experience. It includes an extremely detailed list of your skills and achievements, but it does not include a section for work experience or education. Some people use this resume style in an effort to hide concerns with their work history such as gaps in employment or a career change; however, there are far more effective ways to address these issues using a combination resume. Many employers do not trust functional resumes. Employers expect a resume to include work experience and education information, so when they receive a resume that does not include this information they either feel that the resume does not provide enough information to demonstrate that the job seeker would be a good candidate for the job, or they automatically assume the job seeker omitted work history information in order to hide something. Most of the time, using a functional style resume is not a good choice. 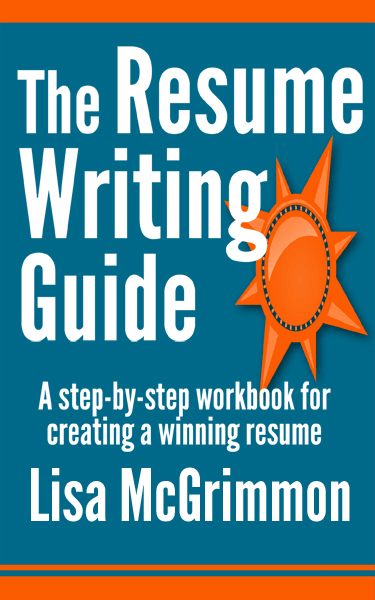 In almost all circumstances, you would be better off using a combination resume. However, since it exists, I do want to present functional resumes as an option. That way, if you choose to use a functional style resume, you will understand all of the pros and cons of using this resume style. You will be able to make an informed choice about using a functional style resume, and if you choose this resume style, you will be able to write the best functional style resume possible. Occasionally it is helpful to write a resume that has an extremely detailed list of your marketable skills followed by a short section that very briefly outlines your past work history without describing the jobs in detail. Some career professionals call this type of resume a functional resume. In my opinion, this type of resume is still a combination resume because it includes both a skills summary and an outline of work experience. On this site, when I refer to a combination resume, I am talking about any resume that includes both a skills summary (no matter how long or short) and a work history section (no matter how long or short). When I refer to a functional resume, I am talking about any resume that contains a detailed list of marketable skills and no work experience section. Other career professionals are not wrong; this distinction is just a matter of opinion. Because a functional style resume includes such a long list of skills, the skills are normally grouped under several headings. For example, you may include a list of technical skills or computer skills, administrative skills, organization skills, customer service skills, etc. Use skill groupings that reflect the major skills that are required in the type of job you are seeking, and include five to eight points under each heading. * Please note, you will probably not use all of these specific headings for your own skills; these headings have been used as examples. You will group your own skills in a way that makes sense based on the skills you have and the skills that are required for the job you are seeking. Does not hide issues with work history. Completely omitting work history from your resume draws attention to the fact that there are probably issues with your work history. When there is no work history on your resume, most employers assume you are hiding something. The weaknesses of a functional style resume are serious. I would advise any client of mine to think long and hard before using a functional style resume. Most of the time, people are much better off using a combination resume. If you are already using a functional resume and are not getting called to interviews, I would suggest changing your resume to a combination resume to see if that change results in more invitations to job interviews. For several of my clients, a few simple changes that turned their functional resumes into combination resumes were all they needed to get invited to job interviews and to land the jobs they were seeking.